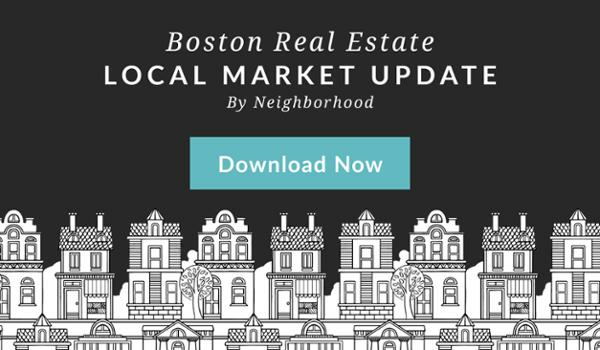 The most recent market report was just released with information about Boston’s single family and condominium markets. It includes stats about pricing, sales, days on market, and many other statistics. Some interesting “fast facts” are below and you can download the entire market report here. Condos are selling faster than the same period last year, with average days on the market during this month @ 33 vs. 41 during July 2016. Sales Closed 1.7% over listing price. There was a 7% increase on the number of sales compared to July of 2016. Most expensive neighborhoods to buy a condo in July were Midtown, Back Bay and Beacon Hill. Most affordable neighborhoods to buy a condo in July were Brighton, West Roxbury and Hyde Park. Most expensive neighborhoods to rent an apartment in July were Financial District, Midtown and Seaport District. Most affordable neighborhoods to rent an apartment in July were East Boston, Mattapan and West Roxbury.